Product categories of Daily Household Scissors, we are specialized manufacturers from China, Household Scissors, Household Shears suppliers/factory, wholesale high-quality products of Daily Household Scissors R & D and manufacturing, we have the perfect after-sales service and technical support. Look forward to your cooperation! 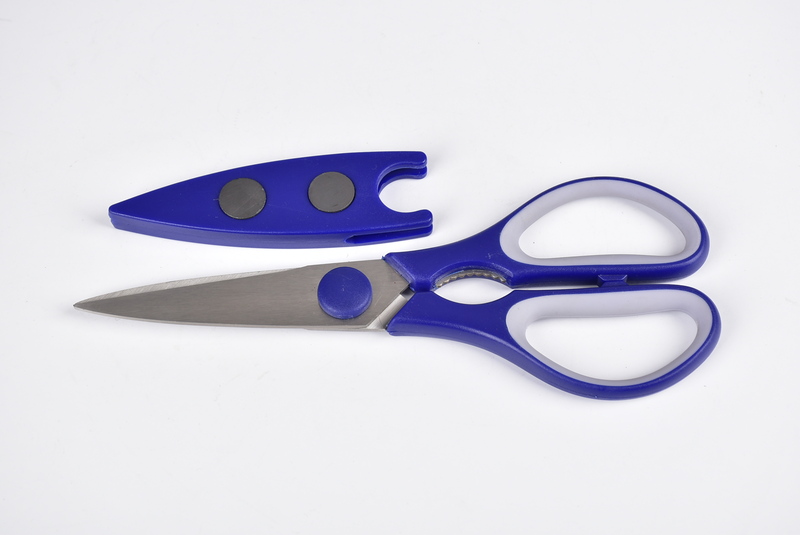 Daily Household Scissors are using for cutting fabric, photos, papers, leaves and branches of the plants, the blades are made of high quality stainless steel and are easy to adjust. Sharp blades pass through the paper without entanglement or tearing, making these scissors an ideal choice for craft works.